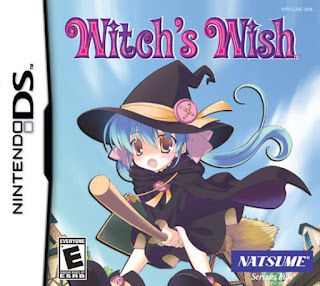 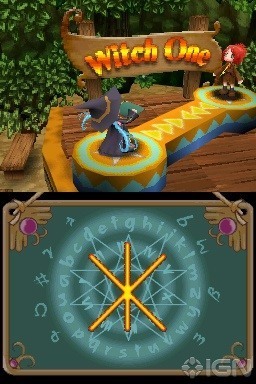 Witch s Wish NDS apk android for DraStic free download working on mobile and pc,Nintendo DS Emulator Witch’s Wish is an adventure game that tells the tale of Vicky, a young witch in training. Vicky wants more than anything to be a witch, but in her town, only rich girls can go to witch school. 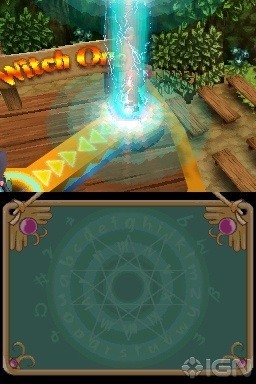 Her dream seems hopeless until she meets a mysterious girl who shows her how to unlock her remarkable magical powers. Vicky will use her magic to solve puzzles, help out her friends and neighbors, and uncover the mystery of the dark force which threatens to tear the town apart. 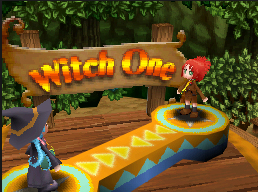 Will her magic be enough to unite and save her troubled town?